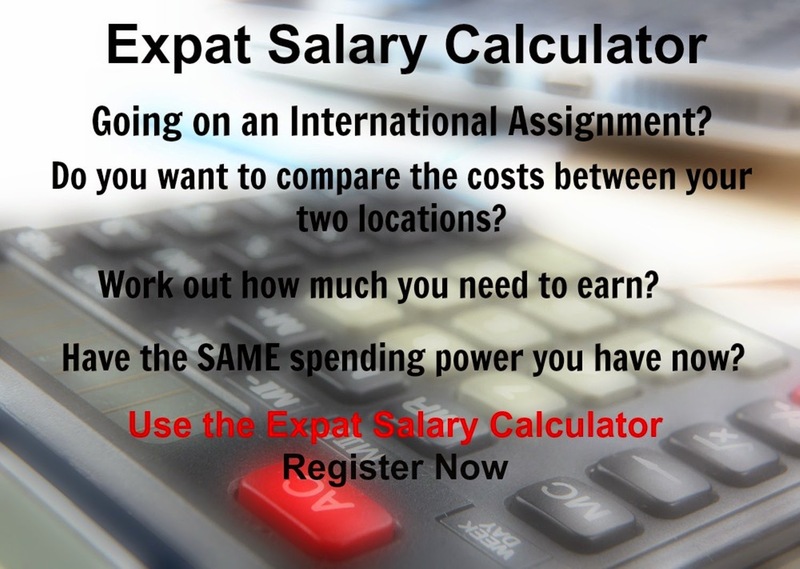 Wondering why your expenses are so high in some cities, living as an expat? Here are the latest listings for Europe over the last five years. For the full listing go here.